Snails temporary Hair chalk in a mini case. 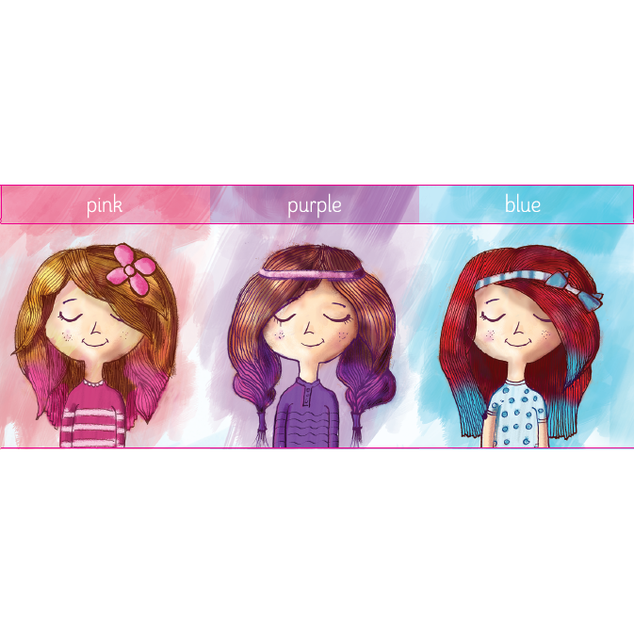 Your little ones can now safely temporarily colour their hair while you relax and know that as always Snails has NO harmful chemicals. 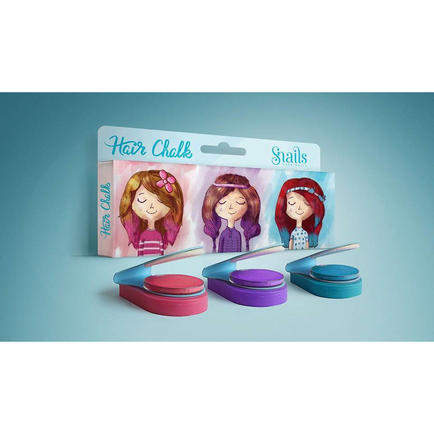 Snails Hair Chalk is designed for your little ones to easily apply any colour they desire on their hair in seconds, as well as mix and match their painted nails with their colored hair. Snails Hair Chalks are easily and safely removed with water! 100% natural, no harm to hair!